There are several solutions that work for refrigeration temperature monitoring. Here are two options that come from Thermoworks, a company in Utah. The first product is a temperature datalogger that requires a docking station to upload measurements. This product has been tested by the author and it works as described by the manufacturer. First – the two probe version is recommended. That way the operator can measure ambient (refrigeration air) temperature with one probe AND the second can be placed between product bags for product temperature. Note that the food temperature is the critical measurement! This solution is ~$150 for the datalogger and ~$70 for the cradle. 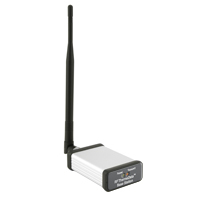 This datalogger has an alarm light that can be set at the critical limit or a desired temperature. It is recommended to set this system up to take a measurement every 1-5 minutes. For ROP in foodservice a manual inspection is required twice daily, including checking a separate thermometer placed in the refrigerator. The operator must check to ensure the alarm light is not triggered. After two weeks the operator downloads the data to their computer for storage. Keep those records for 6 months then discard. The second option is identical to the above system, except that it is wifi enabled. The author has not tested this system yet for ROP refrigeration use. The same recommendation for the two probe version is made here. Note that this system does not have a display. The manufacturer states that these loggers (~$200) have a range of 300 feet (line of sight) and transmit to a USB wireless base station that is easily setup on a PC (~$250). They also mention that alarm conditions are monitored and text messages can be sent when alarm conditions have been breached. Since this unit has not been tested by the author, there is a question of how well the signal will transmit from inside a refrigerator. 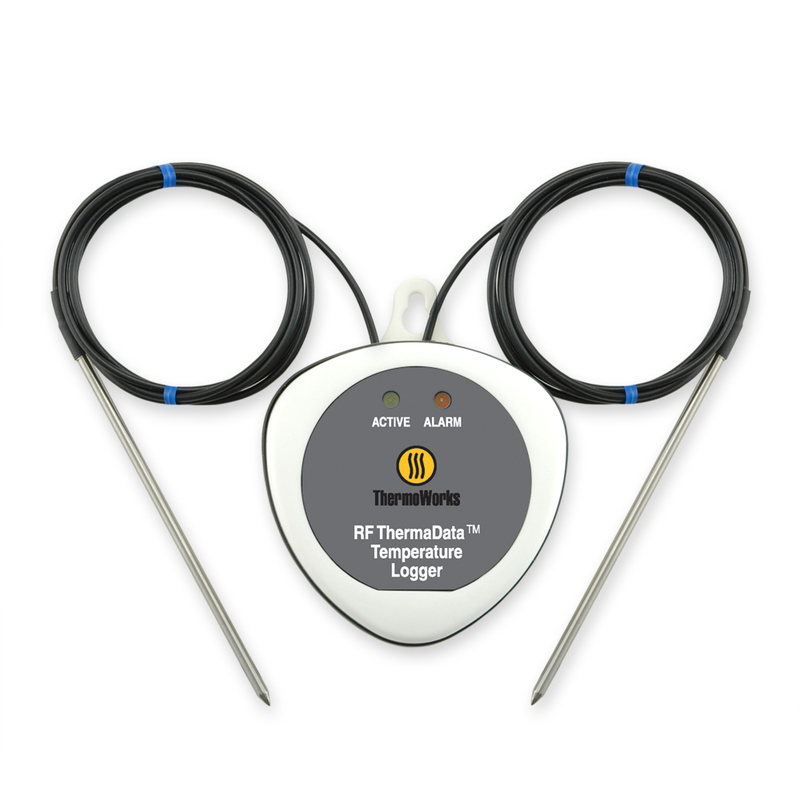 For the twice daily verification required in the Food Code the operator still needs a separate thermometer. Calibration: as with all temperature measurement devises calibration is required. It is recommended bi-weekly that probes are placed into a properly prepared ice bath that has been verified to be at 32F. For the USB datalogger this should be done each time the unit is downloaded to the computer. For the wifi unit, simply test each probe using the ice bath method biweekly.